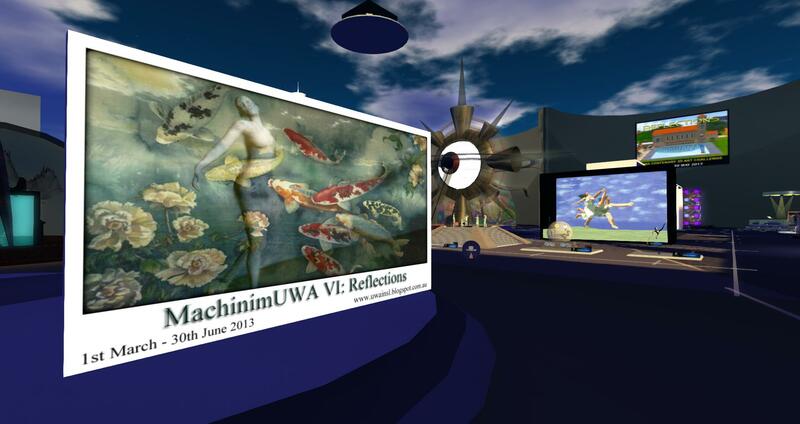 Our visit to the art galleries and installations of the University of Western Australia in Second Life is now available on the web – with a chance to see some of the beautiful and evocative creations that have resulted from the art and machinima challenges issued over the last few years. Guiding us round the build is Jayjay Zifanwe of the University of Western Australia (in real life Jay Jay Jegathesan, Physics UWA) who takes us on a tour of the Second Life version of the University, and shows us the winners in this year’s challenges for art and machinima, as well as some fascinating work from this year and earlier challenges. It’s a fascinating show as we look at how the University has become a major centre for virtual world art from all around the world -n and learn a little of the impact that has had on the real life University and individuals too. 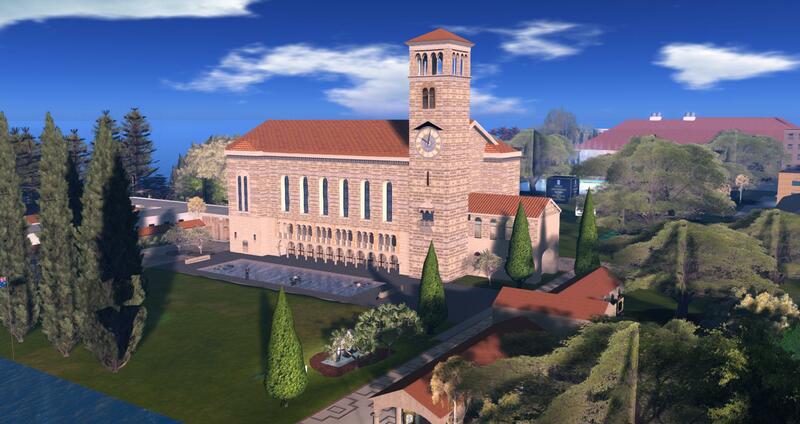 Next Post: Prim Perfect’s special new issue on nonprofits in virtual worlds is out now!